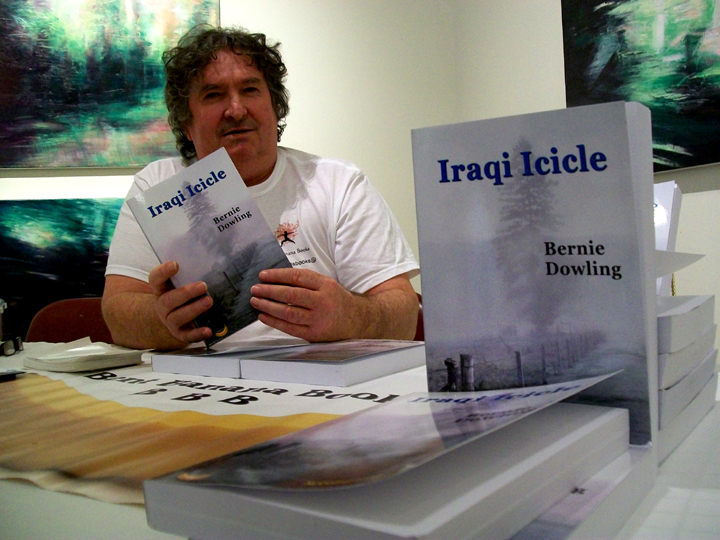 Bernie Dowling launched his neo-noir novel Iraqi Icicle at Pine Rivers Art Gallery on April 20, 2013. It was not quite the fanfare you might associate with Life of Pi it does have the memorable background of Amada Van Gil’s touring exhibition In Between Places. Ms Van Gil created the works by interpreting photos of landscapes taking from moving vehicles. In Between Places is also a cornerstone of a branch of Celtic philosophy which fits in neatly with Dowling’s Irish heritage. 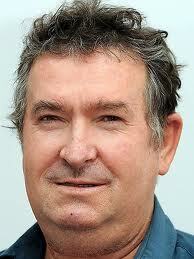 At the launch, Dowling explained his neo-noir novel was at in-between place among the crime thrillers. 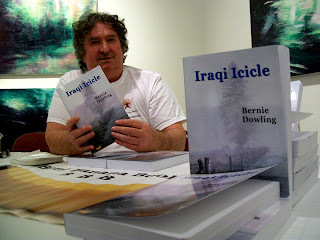 Iraqi Icicle can be ordered at any bookshop and from on-line retailers. AND here is a classic countdown of Aussie in-between places. Apologies to non-Aussies but with a bit of an Atlas and a lotta luck you might be able to navigate the song. The journey is worth it. 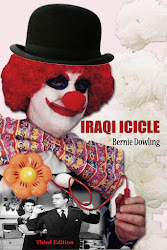 Labels: Bernie Dowling, book lovers, Iraqi Icicle, launch, Life of Pi, neo-noir.